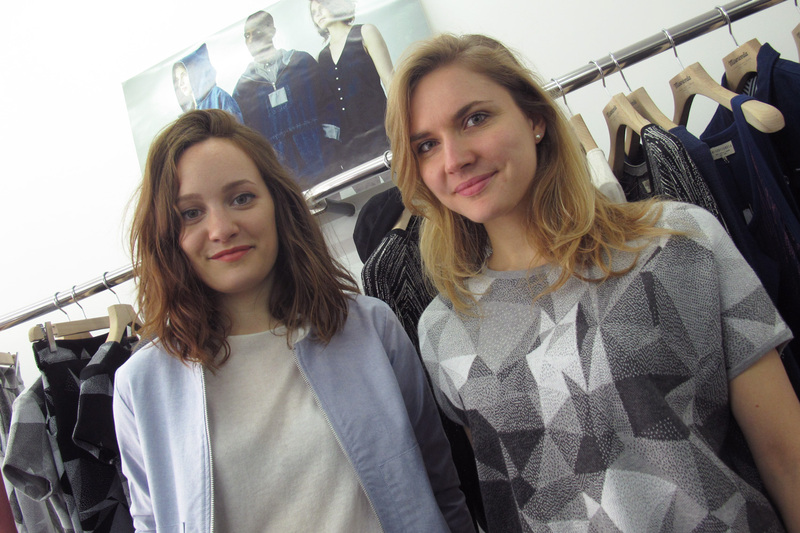 Ariane, My happy Wardrobe founder, and I went to the pop up store organized by Misericordia, a high-end ready-to-wear brand for men and women. We have discovered collections made by peruvian craftspersons whose motto is « Manos, Espiritu y Corazón » : we work with our hands, our spirit and our heart. Misericordia, it’s Aurelyen’s story, a self-taught man, artist and a globetrotter, traveling looking for new sources of inspirations. His journey brings him to Peru where he settles down with a friend. In the heart of Lima’s township, an encounter between the two guys and a team of tailors gave birth to a crazy idea : launching a local project merging artistic creations and social commitment. 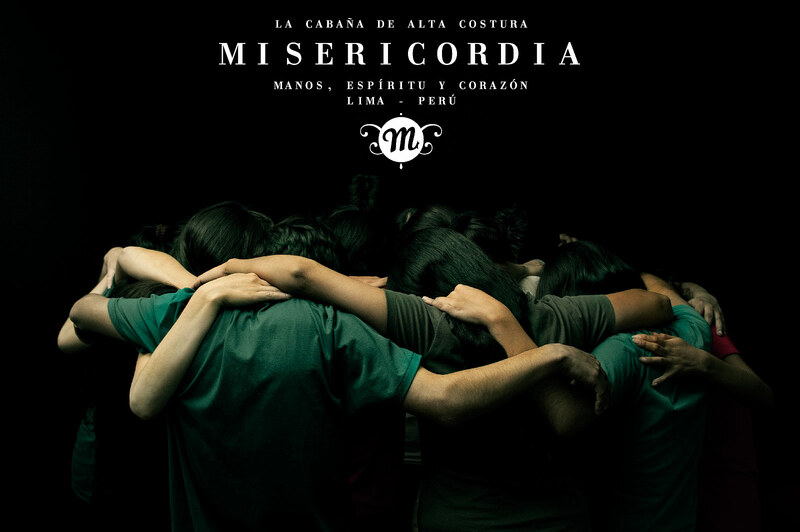 Misericordia was born ! Since 2006, the collections are manufactured in La Cabaña de Alta Costura Misericordia in Lima, a huge laboratory of creation and production where 45 persons are working, united and passionate. The handcrafted organisation, like haute couture productions, allows technicians to manage every step of the garments creation. Misericordia favours local fabrics such as Tanguïs and Pima, Modal, baby-Alpaga cottons or organic cotton offering high quality clothes. Aurelyen, Misericordia‘s designer, proposes an interesting mix of strong items and chic and timeless basics. Through textile creation, Aurelyen imagines his collections like artistic installations, sculptures or graphic works. 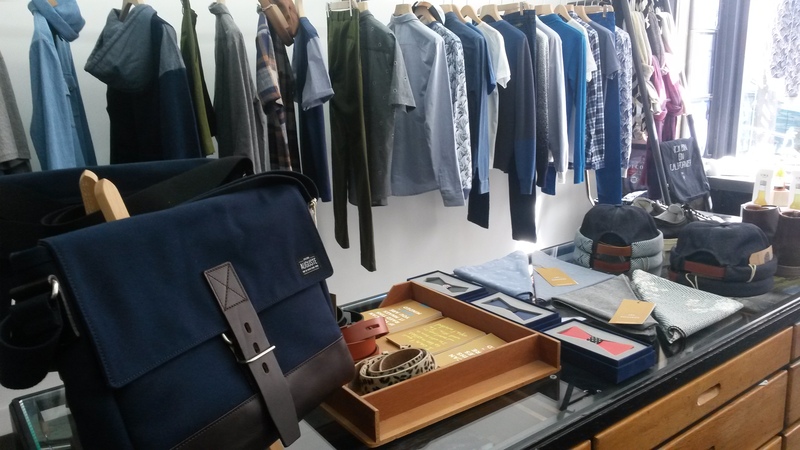 The brand’s calling is to mix drawing, photography, cinema, design, poetry, music and travel. It collaborates regularly with famous and international names in fashion, art and design sharing the same vision in terms of artistic creation and human values. Misericordia gets together with Bernard Willhem, Lutz, the designer matali crasset and Centre George Pompidou or with the glasses brand Waiting For The Sun. Since 2008, the brand produces in its own workshop a special line for Kris Van Assche, Dior’s designer. Misericordia‘s Men, Women and Accessories collections are sold in more than 120 prestigious shops throughout the world (Le Bon Marché, Colette, Franck & Fils, Le 66 Champs-Elysées, Harvey Nichols, Isetan, Yoko Aunty…). 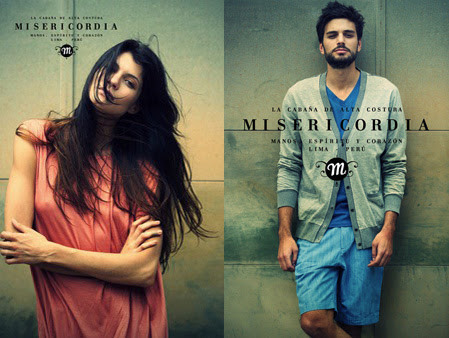 The sophisticated and comfortable collections of Misericordia are available on their eshop and since a few months in their own store 9 rue de Charonne Paris 11. Don’t wait, check it out !